Brazil’s Atlantic coastal forest is one of the world’s biodiversity “hotspots,” areas with high biological diversity, high rates of deforestation, and lots of species found nowhere else. The Atlantic forests in northeastern Brazil are the most diverse, most endangered, and least understood. In the Northeast, the seasonally dry forests are the ones with the best soils for agriculture and are, therefore, the ones most likely to be cleared for crops. The small state of Paraíba is representative of the Northeast, with few protected areas, and none in the dry forest zone. 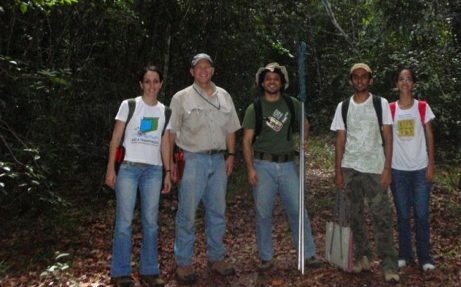 The New York Botanical Garden and the Federal University of Paraíba are seeking out patches of dry forest. 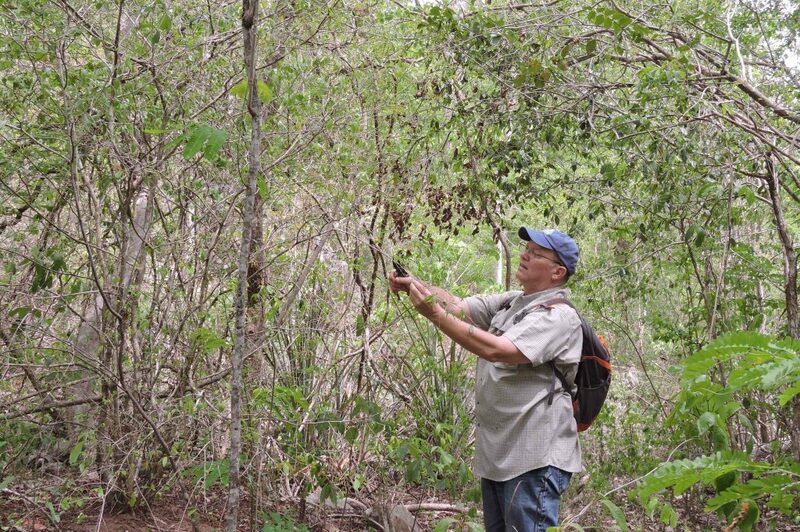 In each forest fragment, they will catalogue the plant species and assess the state of the forest. Then they will work with the land owners to encourage them to seek designation of their forest as a Private National Heritage Reserve (RPPN). In addition, the project will train local university students, increasing regional scientific and conservation capacity. The data generated will be used to promote increased conservation of natural habitats in this critically endangered region. The project is innovative because it will seek out ideal fragments of forest for possible conservation. The project is a collaboration between The New York Botanical Garden and its Brazilian partners, the Federal University of Paraíba (UFPB) and the Associação Plantas do Nordeste (APNE) in Brazil. The project is under the leadership of William Wayt Thomas, Ph.D., Elizabeth G. Britton Curator in the Garden’s Institute of Systematic Botany, and Dr. Maria Regina Barbosa, Distinguished Professor of Botany at the Federal University of Paraíba. 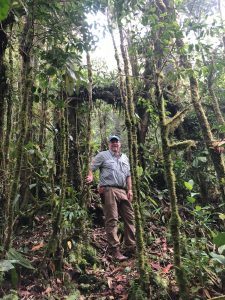 William Wayt Thomas is the Elizabeth G. Britton Curator of Botany at the New York Botanical Garden.Since 1990, Wayt Thomas has been studying the plant diversity of the Atlantic coastal forests of Brazil in order to better conserve them. He obtained his Ph.D. from the University of Michigan in 1982 and began working at The New York Botanical Garden in 1983. 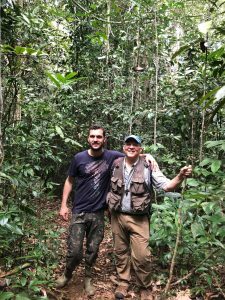 His field work has focused on the forests of northeastern Brazil, especially Bahia, where he collaborates with local universities and assists different NGOs with his expertise. Currently he is also one of the coordinators of the World Flora Online, a global project to make information on all the World’s plant species available online.